Umut Yıldırım is currently working on her first monograph on war, resistance, and dissonance in Turkey (forthcoming, Aras Publishing House, Istanbul, 2019). The book is an attempt to foreground the role of negative affects in the conceptualization of resistance in a colonial context where practices of guerrilla war coincide with neoliberal experimentations with displaced Kurdish communities. The book is based on her doctoral dissertation, which she completed in the Department of Social Anthropology at the University of Cambridge in 2011. Before Cambridge, she completed her master degrees in history at the Boğaziçi University, Istanbul, and social anthropology at the London School of Economic and Political Science, London. Her research interests lie at the intersection of the anthropology of the state and sovereignty, of neoliberalism, ecological anthropology, autonomous, decolonial, and indigenous resistance, and theories of affect and subjectivity. 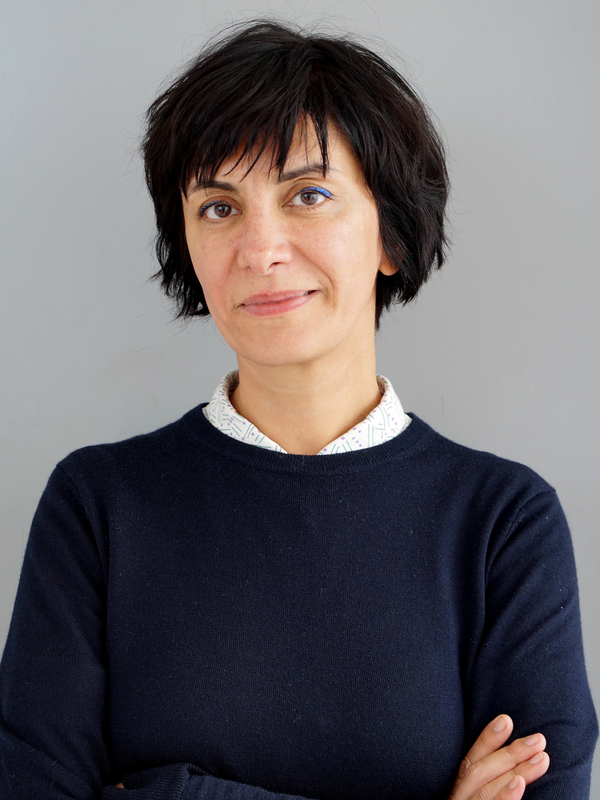 She has taught graduate courses on affect, resistance, and neoliberalism at different universities in Istanbul and published anthropological articles as well as opinion pieces on the urban commons, affective modes of political organizing, and state sovereignty in Anthropological Theory, Cultural Anthropology, and autonomous platforms. At the ICI Berlin, Yıldırım would like to build an anthro/political perspective to explore the conceptual act of ‘breathing’ as a materially organized and affectively sensed life force in relation to environmental activism and anti-colonial resistance. She builds on ethnographic fieldwork in and archival research on the 8000-years-old Hewsel Gardens in south-eastern Turkey, included in UNESCO’s Tentative List of World Heritage Sites, and referred to as the ‘lungs’ of the city. What happens to existence and to resistance when lungs cease to be a metaphor? ‘Breathing’, as an ethnographic concept, carries both material pertinence as a respirational capacity for human and non-humans alike and rich philosophical and spiritual connotations to reflect on an affective life force interrupted and intermittently stolen by military occupation, construction business, and commodification. Yıldırım is curious to see if breathing is a vital thing to consider in order to explore the possibilities of an affective ecology, which turn post-human interpretations into political fragments. Fragments which materially and aesthetically infuse all ecological environments with scars and deterioration resulting from years of war-related loss and colonial displacement, and with the possibilities for alternative political imaginaries and praxis. The geographically, materially, and affectively regimented movements of Kurdish families through those bits of urban fields enables Yıldırım to ask how this violent matrix of disruption is reconfigured on the ground to grasp whether the most abject instances of militarized life could deliver spaces of breath to live.